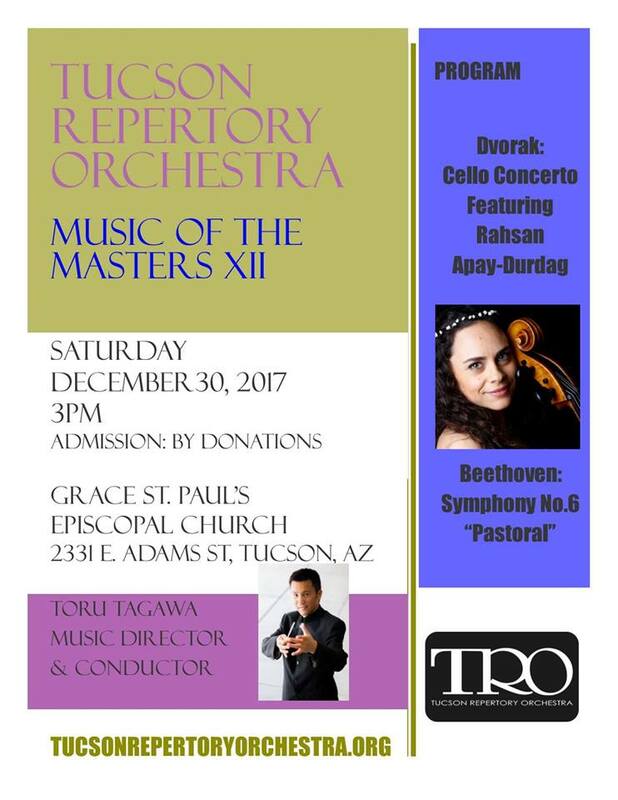 Music of the Masters XII concert conducted by Music Director Toru Tagawa, a friend of mine from Hiroshima, Japan. Family concert preceding at 1:30 p.m. for children & friends. Fantastic concert and well-executed cello music by Turkish Rahsan Apay-Durdag, with an encore piece. Most people probably recognized the 2nd half with Beethoven’s Symphony No. 6, Opus 68 “Pastorale”. Toru’s brother Satoru from Japan also joined the concert today, playing the cello as well. 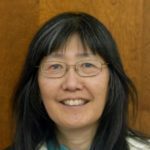 Toru’s wife Laura is principal violinist. Next concerts on June 2, same church. 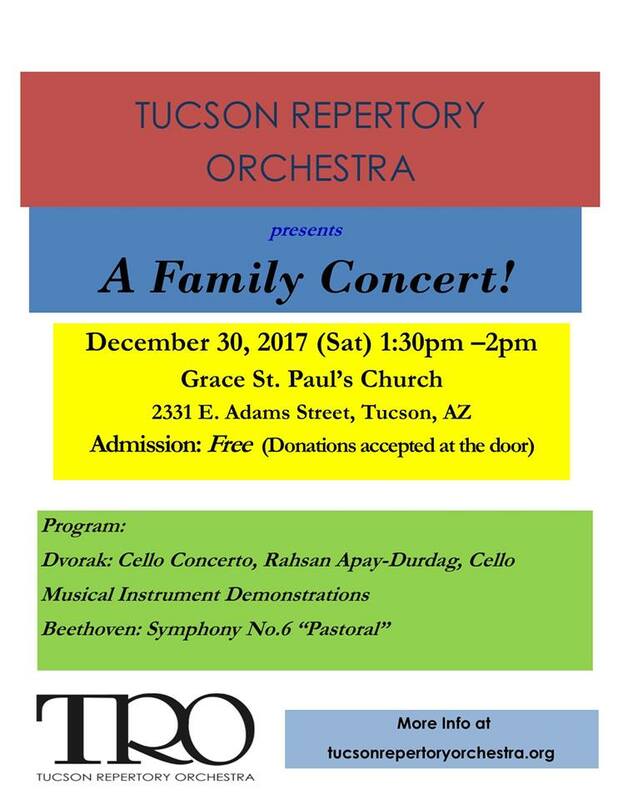 Don’t miss these 2 concerts today — 1:30 p.m. for the children and 3 p.m. for the adults.